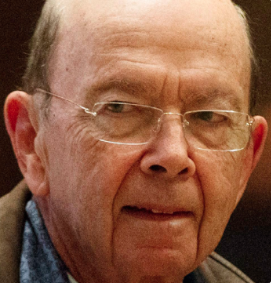 After a recent deposition, it appears Secretary of Commerce Wilbur Ross lied to Congress about the controversial "citizenship question" the Trump Administration wants to add to the 2020 Census. A federal judge has recently ordered that Secretary of Commerce Wilbur Ross be deposed following the release of emails showing that Ross may have lied to Congress. The lie in question is in regards to the Trump administration’s unwavering crusade, championed by Ross, to include a citizenship question on the 2020 Census. Secretary Ross is the most powerful decision-maker of the 2020 Census. He is pulling out all the stops to get this question asked, apparently including lying under oath. “The Department of Justice, as you know, initiated the request for inclusion of the citizenship question,” Ross told the committee during his testimony before the House Ways and Means Committee on March 22, 2018. But the Department of Justice did not initiate the request, and in fact, the department did not even want to raise the question because of the difficulties the Department of Justice was encountering from the press at the time. This email shows that the citizenship question is a crusade for Ross and that he isn’t just following orders as he claimed under oath this past March. Congress must now take the proper steps to investigate Secretary Ross about his lie while under oath, this is essential in protecting the integrity of the 2020 Census, as well as our government itself. The decision to add the citizenship question is controversial. If the question is added, it will be the first time since 1950 that the census asks about citizenship. Many people say they plan on avoiding the 2020 Census for fear of becoming targeted by the government. This will have huge ramifications for our country. 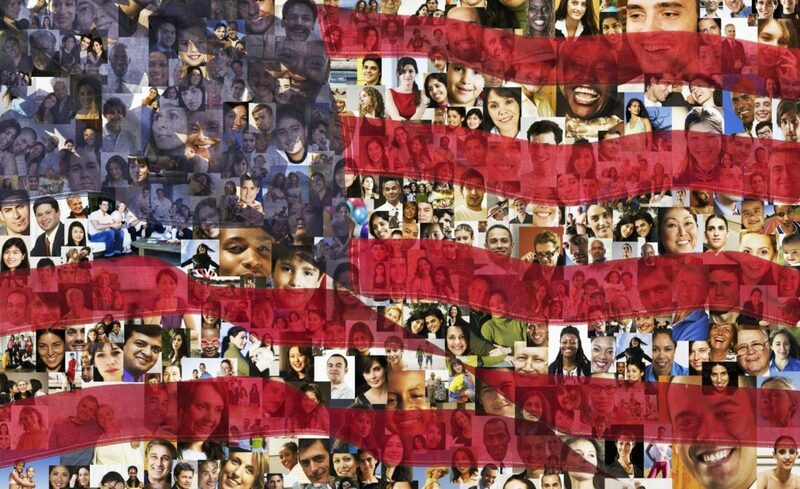 Article 1, Section 2 of the Constitution clearly states that the census should collect an “actual enumeration” of all those living in the United States. federal funds, grants, and support to states, counties, and communities are based on population totals and breakdowns. If people are missed by the census, many communities, particularly marginalized communities, will receive fewer federal funds out of critical appropriations that are needed for schools, hospitals, roads, public works, and other vital programs. Undercounts in the census translate to diminished political representation for many communities as well, as the census is the first step toward redistricting efforts that will be settled in 2021. There are many privileges and great power that comes with appointed or elected government office — but it does not put anyone above the law. When a person takes an oath of office, they swear to uphold the rule of law and protect and defend the Constitution. That should start with telling simple truths. Secretary Ross lying under oath isn’t a little white lie, it is an abuse of his power, and substantiates many people’s suspicion that the citizenship question is a personal mission for him, aiming to disenfranchise and marginalize already vulnerable communities.